Showing results by author "Rodney L. Smith"
Book one in the Kelly Blake series: The future looks bleak for wrongly cashiered, fighter pilot phenomenon, Kelly Blake. His redemption comes as he is recruited into the elite and secretive Scout Force. 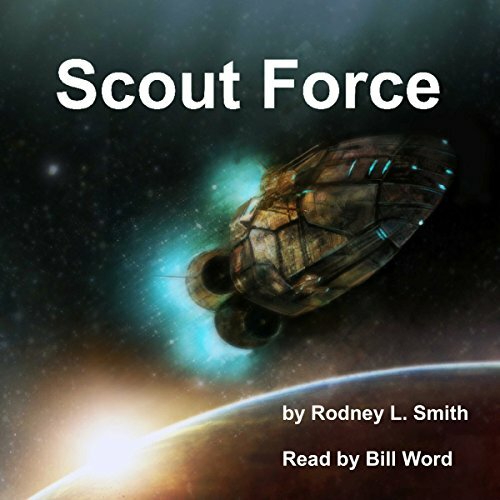 Follow Kelly's adventures as an officer in the Galactic Republic Fleet's Scout Force, protecting humanity's frontiers from human treachery and the onslaught of the expansive and hostile K'Rang Empire.